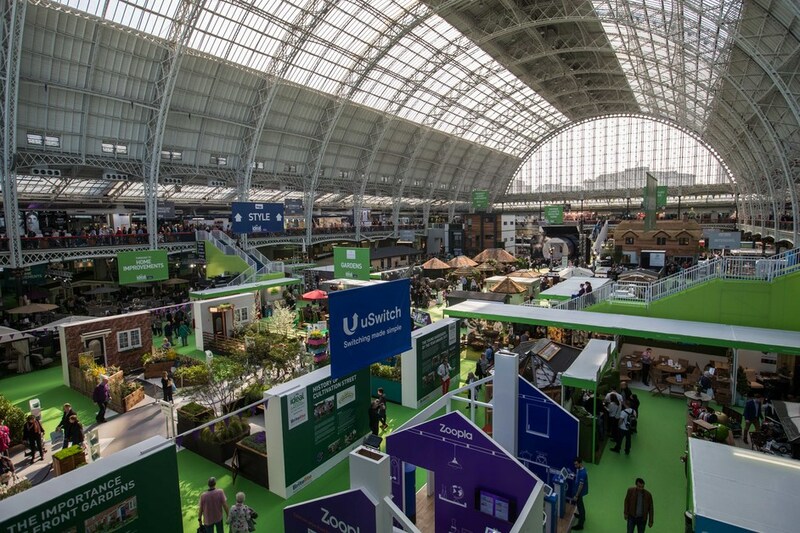 Britain's biggest consumer home event and a regular fixture since 1908, the Ideal Home Show returns to Olympia London to celebrate its 110th birthday this spring. Featuring everything you need to spruce up your abode, it has the latest in-home renovation, expert advice, hands-on workshops and demonstrations. An annual highlight, The Show Village presents the legendary show homes, with this year's display focused around a spectacular open-water lake. Other highlights include the line-up of celebrity guests, with this year welcoming Phil Spencer, Monica Galetti, Martin Lewis, Sophie Robinson, Martin Roberts and Max McMurdo. New for 2018 is the Renovation Advice Hub, where expert advice will be available, and The Feel Good Stage, where visitors can learn what to eat and how to stay fit. Visitors also get free access to the Eat & Drink Festival, which takes place at Olympia London on the same dates. What are the best dining options near Ideal Home Show London? Ideal Home Show gyms, sporting activities, health & beauty and fitness. The best pubs near London Ideal Home Show. Ideal Home Show clubs, bars, cabaret nights, casinos and interesting nightlife. Where to have your meeting, conference, exhibition, private dining or training course near Ideal Home Show. From cheap budget hotels to luxury 5 star suites see our deals for Olympia London hotels, including Hilton London Olympia Hotel from 89% off.